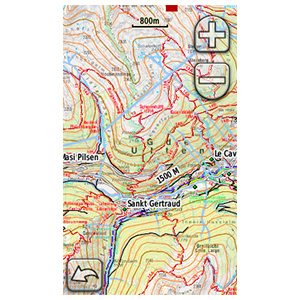 Enhance your next adventure by choosing customized selections of the popular Kompass maps for your handheld GPS device. 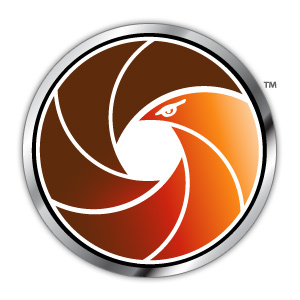 Our BirdsEye Select database contains high-resolution images for a true representation of your surroundings, including roads, buildings and terrain, so you can define what you need and navigate with raster mapping to a scale of 1:50K. 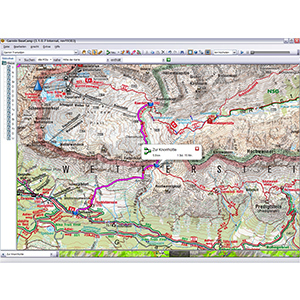 Features detailed 1:50,000 scale raster maps, giving a new level of detail to your onboard maps, whether a campsite, remote retreat or extreme sports event. Displays the familiar KOMPASS map detail, including trails, footpaths, view points, natural reserves, firing ranges, point of interest symbols, spot heights and contour detail. 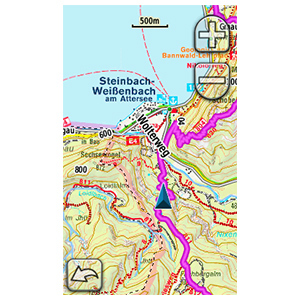 View the key or map legend (in German) for this raster map with detailed explanations of the individual map elements. Features comprehensive coverage for all of Austria, parts of Southern Germany and South Tyrol (Northern Italy). A single purchase allows you to select and choose up to 2,400 sq km of coverage across the outlined area shown. Additional quantities can be purchased if coverage needs exceed 2,400 sq km.